Want to learn how garages at universities, airports, and commercial buildings have increased efficiency and profitability while driving sustainability and customer satisfaction? Parksmart, the world’s only rating system recognizing high-performance, sustainable garages, provides you with the framework to build higher-performing parking facilities that improve access to spaces and better serve customers and the environment. 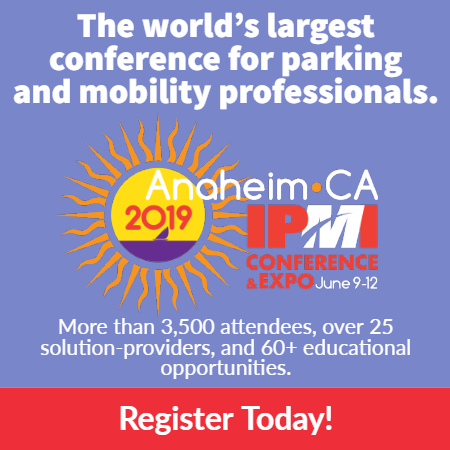 Keep pace with the changing mobility network by exploring the best practices in siting, design, and operations that your industry peers are using to boost the performance of their garages. Hear real-world applications from experts and take part in a live Q&A while reviewing a Parksmart 101 during the one-hour webinar, Improving parking structure performance with Parksmart. Describe Parksmart certification goals and measures. Understand the value of Parksmart certification for new and existing parking structures serving university, airport, and commercial markets. Assess the value Parksmart certification bring to your own parking and transportation program.